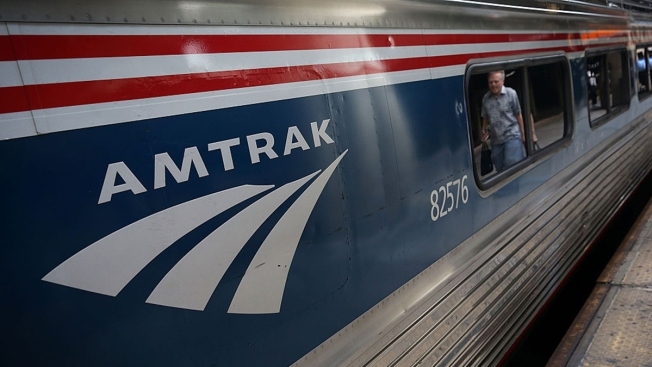 Amtrak service was hobbled Wednesday night along a stretch of the heavily traveled Northeast Corridor on one of the busiest days of the holiday travel season. Trains ran at reduced speeds, using just one of the three tracks between Wilmington, Delaware, and Newark, New Jersey, Amtrak said shortly before 5 p.m. Wednesday. Earlier, service was completely suspended for about an hour due to what Amtrak called "a trespasser incident." Travelers wer told to be prepared for delays in both directions. Northeast Corridor trains generally run as far south as Virginia Beach and as far north as Boston, with stops in Washington, D.C., Philadelphia and New York. Service has resumed btwn Wilmington/Newark, though trains are operating at reduced speed using one of the three tracks in the area. Customers may experience congestion-related delays in both directions. We regret the inconvenience and thank you for your patience.